Being Portuguese myself,it’s not often I can punt a proudly Portuguese brand on my blog but today I am! 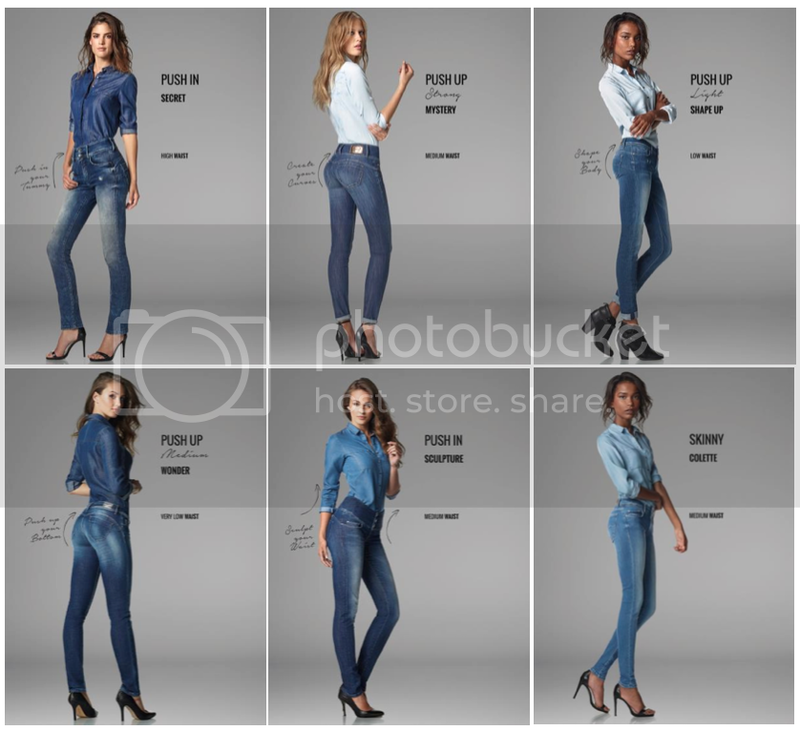 I am sure you lovely ladies have heard of Salsa Jeans? 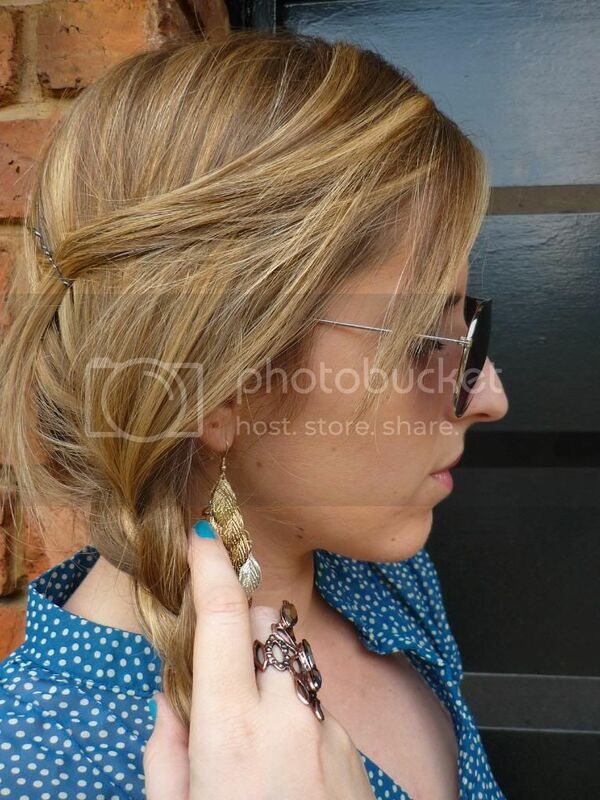 They are known for their perfect fit and by combining a number of revolutionary products. Each pair is created to tailor the natural shape of your body – either adding to your curves, or smoothing them out. 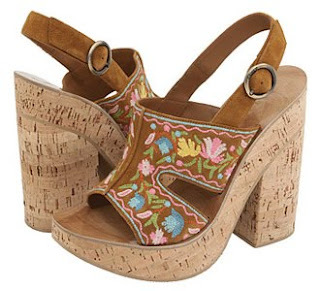 I definitely need a pair! There is the Push-Up range which enhances your derrière, while the Push-In collection flattens your tummy. The Mystery makes use of intimate padding to add a little cushioning where you need it most and the Sculpture is designed to define the waist and lengthen your legs. Finally the Shape-Up provides the perfect balance between low-rise and slim leg, adding both height and length giving you the long, lean style you desire. Salsa believes that no matter your size or age there’s the right fit for you. Together with Cosmopolitan Magazine, Salsa invites you to take part in “The Salsa Body Confidence” campaign. 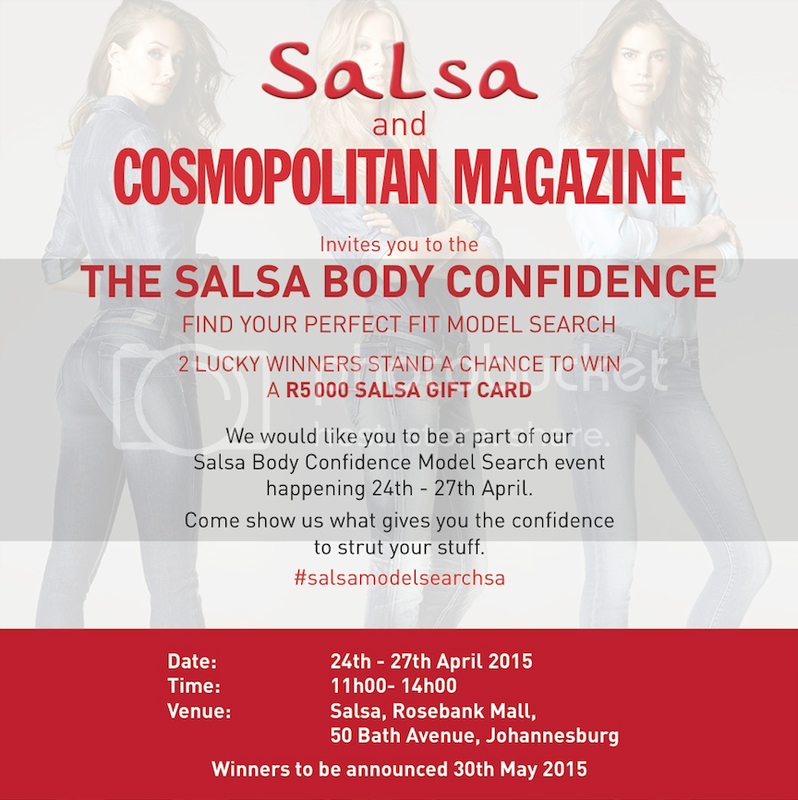 Customers are invited into the Rosebank flagship Salsa store between the 24th and 27th April 2015. Make use of the in-store photographer between 11h00 and 14h00 daily to simply take a photo wearing your favourite Salsa style, and walk away with your very own personalised cover of the Cosmopolitan Magazine on the latest issue, together with a complimentary 6-month digital subscription to the publication. Brand representatives will judge the photos at the end of this campaign period and the best, most Body Confident contestants will be chosen as winners. Two winners will be announced on the 30th May 2015, each winning R5000 in Salsa vouchers. Both of the winners will also take part in a photo shoot where they will be featured as the face of Salsa in a September summer shoot. Salsa jeans are exclusively available at the flagship store in Rosebank Mall and selected Edgars stores nationwide.